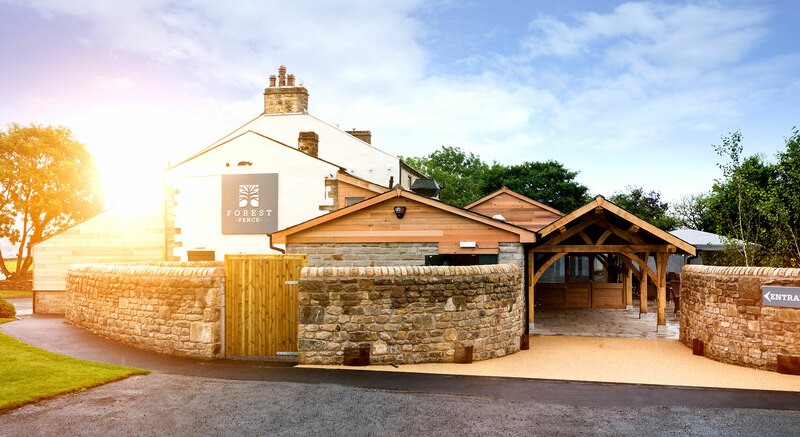 Forest 2-night stay itinerary – Forest, Cuckstool Lane, Fence, Burnley, Lancashire. If you want to take to the outdoors and soak up some local heritage, pay a visit to Towneley Hall, set in 180 hectares of landscaped park just outside the centre of Burnley. This hall was in the Towneley family home for five centuries and is now open to the public. You can visit and see re-enactments of family stories from key moments in history. The grounds of the hall are truly impressive as is the walk around the sprawling gardens, where you can follow the sculpture trails, walk in the woodlands or even play golf or pitch and putt. After Towneley Hall, why not stop at Moorhouse’s Brewery, which has been in operation in Burnley for over 150 years. They have won awards for their ales which pay homage to the area’s local witch history with names such as Blond Witch and Black Cat. They even offer tours of the brewery once a month for £10, where you can sample some of the ales produced on site. You cannot miss a visit to Pendle Hill, which is one of Lancashire’s most famous and breath-taking landmarks. Rising 557 metres above sea level, it is best known for its connections to the Pendle witches and their subsequent trial at Lancaster Castle. It is a focal point for Halloween celebrations in Lancashire each year. An eight-mile circular walk starts from the village in Downham. If you want to see how some of the area’s local farming takes place, visit Gazegill Organics, located near Pendle Hill. This organic, self-sustainable farm gives visitors the chance to view the inner workings of the farm, learn alternative farming techniques and meet the animals that keep the farm running. You can also visit their deli and pick up some meat or raw milk to take home with you.